With hanging plants and climbing vines, Steve Pesick’s yard is a magnet for visitors buzzing through. The upward natural spaces around the Homewood home draw in hummingbirds, butterflies and more happy insects. and attract birds and bees. 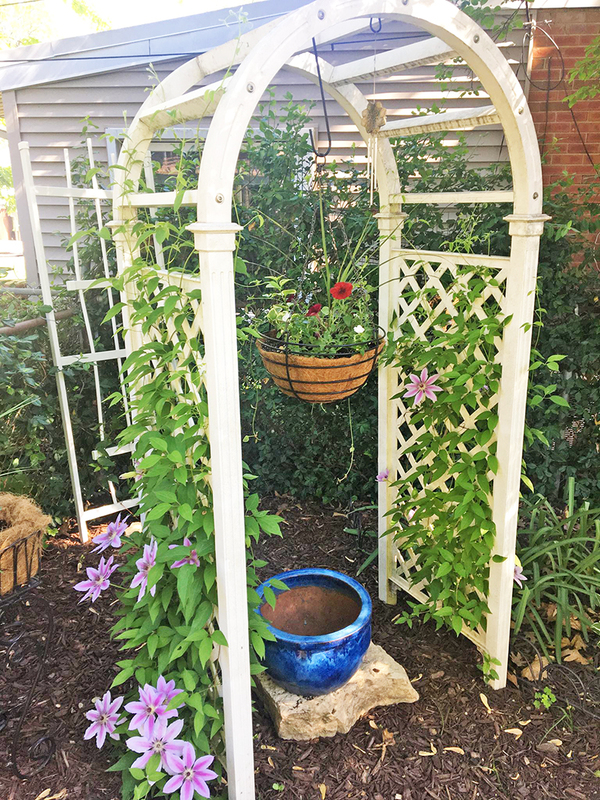 The variety of clematis — a climbing, viney flower — grows green all season before blooming in late summer with an explosion of tiny white flowers that feed dozens of bees. The Pesicks’ plantings follow the paths of the creatures that visit their yard. After discovering how much black swallowtail caterpillars love to eat parsley, Pesick decided to plant more this year.